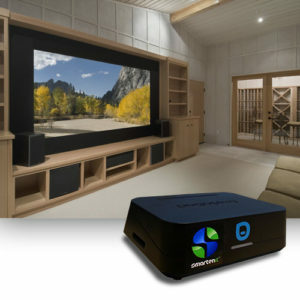 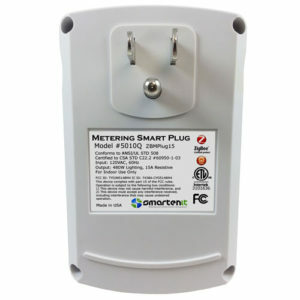 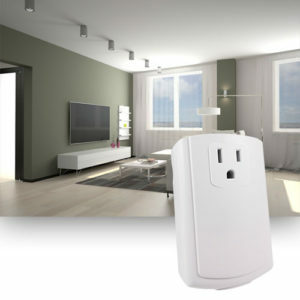 Monitor and control two devices such as overhead lights, ceiling fans, and small appliances plugged into power outlets or controlled by wall switches, with a controller that can be hidden anywhere, even in standard single-gang boxes. 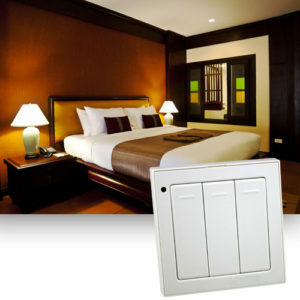 Save money by eliminating idle power drawn by devices that are off or on standby mode. 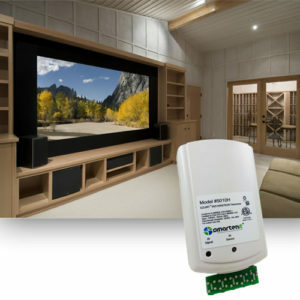 Independently control 2 devices, based on your commands from phone tablet or web browser, or the state of other devices or events in your system. 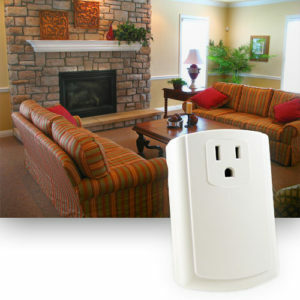 ZBLC15 is a ZigBee Home Automation (HA) load controller that allows remote, independent on/off control of two devices. 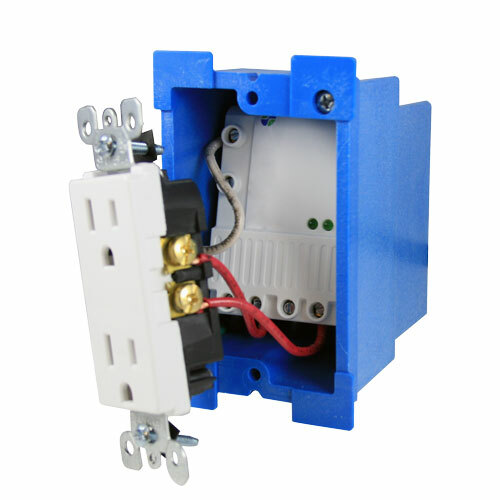 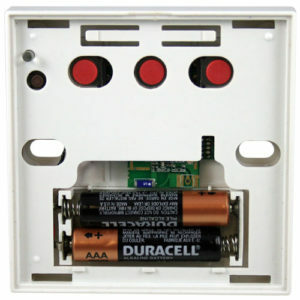 It easily installs into standard outlet boxes so it can add automation to wall switches and entire outlets. 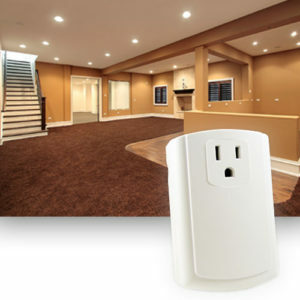 Now, any small appliances plugged into these outlets or run by these switches can be remotely controlled, reducing standby power consumption waste. 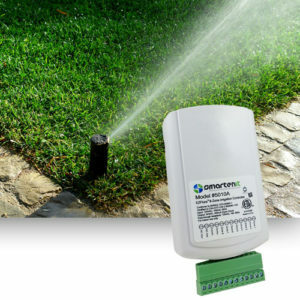 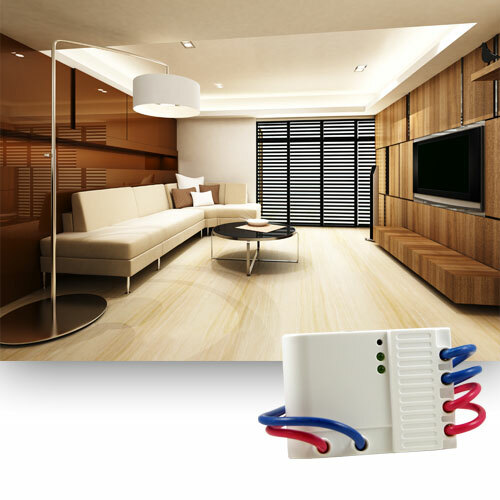 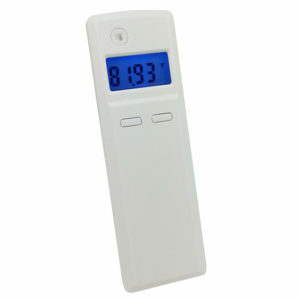 It is perfect for controlling overhead lighting, ceiling fans, floor lamps etc. 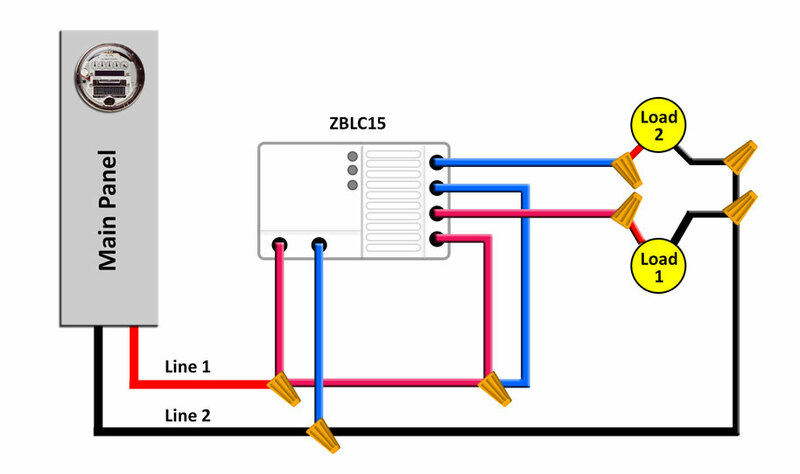 In addition, ZBLC15 acts as a router in HA networks, boosting your network’s coverage and stability. 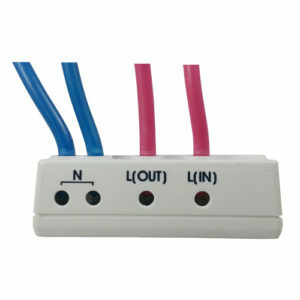 When these HA networks are managed by a Smartenit coordinator, ZBLC15-connected loads are accessible through the Smartenit app.